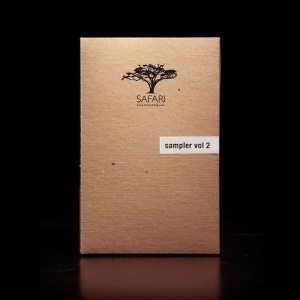 Safari Numerique is back with a wicked sampler ! A collection of famous & unfamous artists recordings with a specific quality style for all of them. Don’t miss it ! This entry was posted on June 28, 2011 at 13:29 and is filed under News.